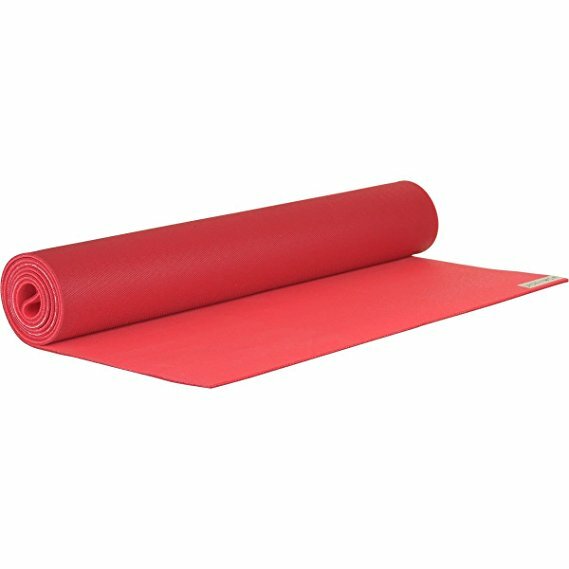 Jade Yoga Mat - Eat Move Meditate - Simple habits. Sustainable health. Made in the US with natural rubber, a renewable resource and contains no synthetic plastics. Through its partnership with Trees for the Future, JadeYoga plants a Tree with every mat sold.